These two cover powders are used specifically to camouflage imperfect and downright damaged nail beds such as bitten, too-short nails. They come in two different shades-pink and peach-so there's absolutely no need to mix to match the color of the nail plate. Just like our famous sculpting powders, cover pink and cover peach are self-leveling, medium viscosity with a flawless consistency. View More In False Nails. 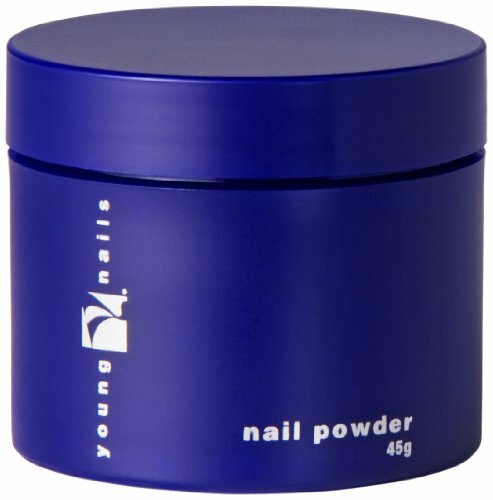 If you have any questions about this product by Young Nails, contact us by completing and submitting the form below. If you are looking for a specif part number, please include it with your message. Mia Secret Pink Acrylic Powder 4 oz.